The invoice price & true dealer cost are not the same. 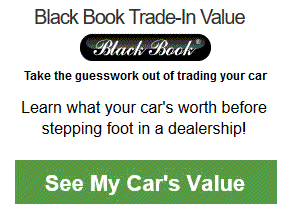 The true dealer cost of a Chevrolet Colorado is lower. 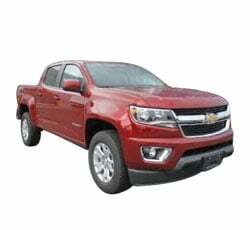 Example: Base Chevrolet Colorado invoice price + the dealer Invoice price of all the options + destination - Holdback = Total Dealer Cost. 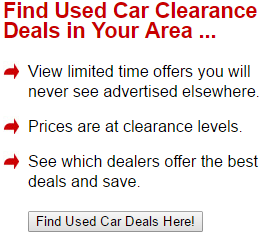 Note: All Chevrolet Colorado MSRP, invoice and dealer cost dollar figures above are approximate amounts. Prices are subject to change without notice.